There is no better time to pick up asparagus in your farmers market or grocery. This vegetarian/vegan friendly salad makes for a perfect side dish or light lunch! 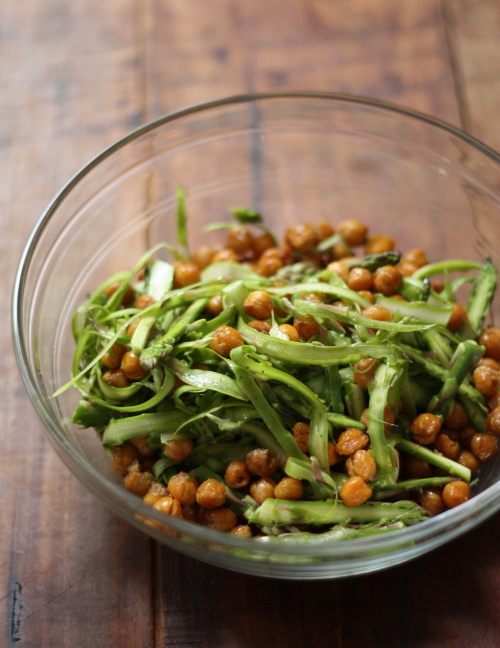 Head on over to get this recipe for roasted chick pea and asparagus salad in my guest post for Lot18!